When you set out to make an album but take long to make it, inevitably you are going to run into a situation where tracks that you make now just don't fit with what you did earlier. So, down with the album idea, and hello to splitting it up into two EPs. 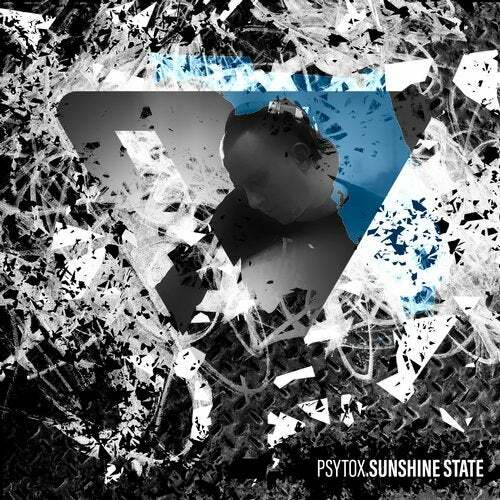 Sunshine State is a collection of four tracks that have a very trancey vibe going on. From the Mathew Jonson-esque experiments from "Journey To The Center Of The Sun" to the track celebrating our Floridean homebase "Lehigh Acres", to the pure melodrama that is "Lovers Key" or the basic, loopy acid of "Doppler". Techno with trance in all its forms, basically. You love it or you don't.